In this second installment of our series on owls, ONE investigates how the silent flight of owls has piqued the interest of aircraft engineers. As we discovered last time when looking at the Snowy Owl, owls have a distinct advantage when hunting for their pray as they glide through the air without making any sound, catching their victim unaware until it’s too late. But what lies behind this natural advantage? The silent flight of owls has long fascinated ornithologists. No other birds fly with such stealth. Now flight engineers are looking at the unique design of owl feathers in hopes of making aircraft as quiet as possible. 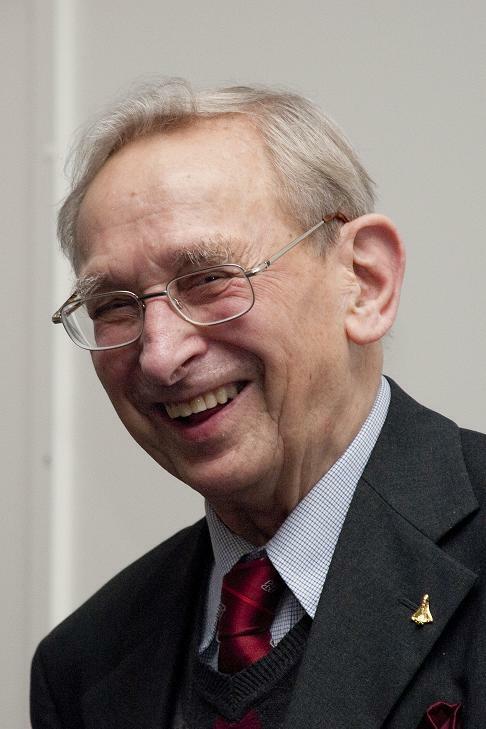 Professor Geoffrey Lilley, a professor of aeronautics and astronautics at the University of Southampton in England until his retirement, pioneered the study of the owl’s silent flight and its potential applications in the aeronautics industry. 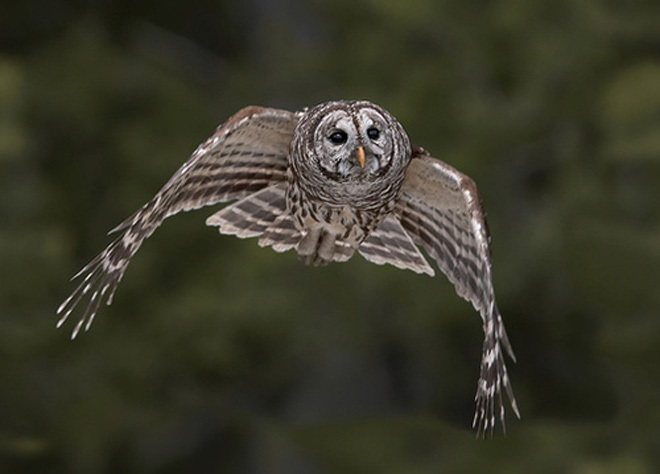 Flight, for most birds, including day-active owls, is a noisy affair. Air rushes over the birds’ feathers producing noisy turbulence which is audible to most prey animals but not nocturnal owls. Professor Lilley attributes this to three main factors. First, the leading edge on the owls’ wings are serrated like a comb. 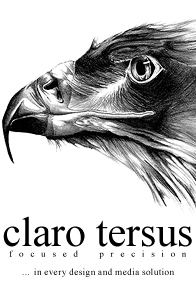 Second, the trailing feathers on the back end of the wing are tattered like the fringe of a scarf. And third, the rest of the owls’ wings and legs are covered in velvety down feathers. The owls’ tattered fringe feathers help to break up the sound waves that are generated as air flows over the top of their wings and forms downstream wakes. The noise reduction achieved from the tattered fringe makes owls the quietest flying birds, Lilley said. He added that the velvety down feathers found elsewhere on owls’ wings and legs absorb the remaining sound frequencies above 2,000 hertz, making owls completely silent to their prey. “If the owl didn’t have velvety feathers, the owl would be heard by the prey as the owl approached, and the prey would have time to scurry away,” Lilley said. 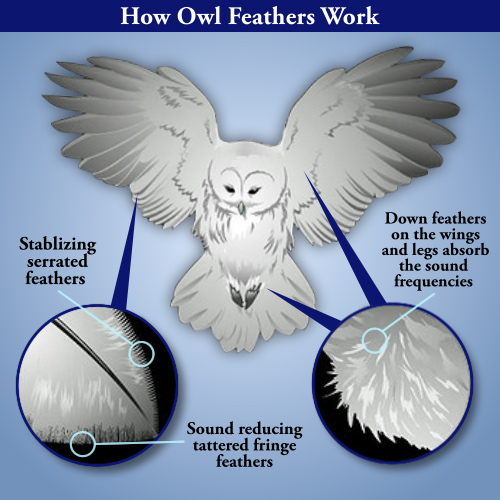 In aircraft design, noise reduction takes a backseat to fuel efficiency, however the lessons learned from the study of owl feathers have the potential to increase where and how often planes can take off and land. Major airports like Chicago O’Hare and London Heathrow have requirements on the amount of noise per day an airline can generate. If the sound generated by the aircraft is dampened more flights per day are permissible, increasing efficiency without a corresponding increase in noise pollution. Incorporating owl-feather-inspired technology to dampen sound in aircraft requires that engineers clear a critical hurdle: coming up with a design that does not create extra drag when aircraft have reached cruising speeds and altitude. Ideas under consideration include a retractable, brush-like fringe to mimic an owl’s trailing feathers and a velvety coating on aircraft landing gear, Lilley said. “The owl has been doing this silent flight for something like 20 million years. We are just now coming along and hope we might make use of some these ideas to get an airplane quiet within 20 years and even more quiet within 20 to 50 years,” Lilley said. In the next article in this series, ONE takes a look at the owl that is perhaps synonymous with New England - the Barn Owl.